Guests of this year’s Halloween Horror Nights will venture into the Upside Down as Netflix’s horror-drama is the first house to be announced for the event. 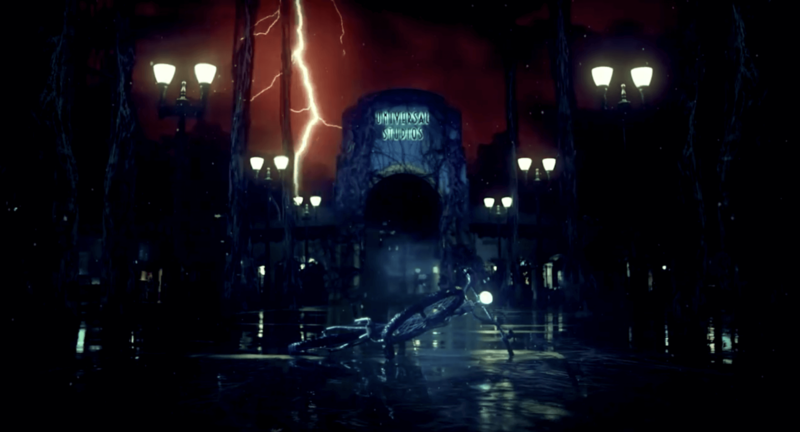 Working collaboratively with Netflix, along with the creators and executive producer of the blockbuster series—Matt Duffer, Ross Duffer and Shawn Levy, the mazes at Universal Studios Hollywood, Universal Orlando Resort and Universal Studios Singapore will be authentic representations of “Stranger Things,” designed to transport guests into artfully recreated scenes and storylines. From the menacing Hawkins National Laboratory, under the U.S. Department of Energy, to the Byers home adorned with an erratic display of flashing Christmas lights and the eerie Upside Down woods oozing a shower of floating orb-like spores, the chilling new mazes will offer surprising twists and unexpected turns around every corner.